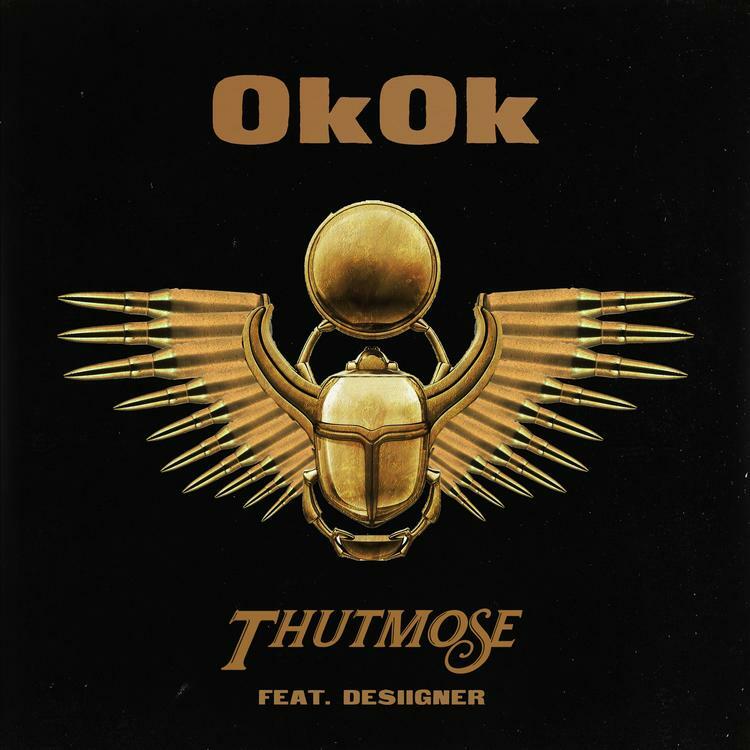 Desiigner Joins Thutmose On "OkOk"
Home>New Songs>Thutmose Songs> Desiigner Joins Thutmose On "OkOk"
Thutmose & Desiigner link up on "OkOk." If you haven't heard of Thutmose, you better start getting familiar with him ASAP. He made some serious waves over the past few months and it feels like he's getting ready to have a massive year ahead of him. In early August, he released his collaborative EP with NoMBe, Run Wild. A few days later, he debuted his collaboration with fellow Brooklyn artist, Jay Critch. Today, he teams up with another New Yorker for his new song, "OkOk." Thutmose is back with his new track, "OkOk" featuring Desiigner, who delivers one of the best verses that we've heard from him in his career. The song has a dark tone to it, but the beat and the energy that both Thutmose and Desiigner bring to the table turn it into a certified banger. Thutmose explained to Complex how the song surrounds the negative experiences he's lived through and turning them into something else. Redman Brings Bars & Bud To The Party On "Tear It Up"
Lil West Drops New Heartbreak Anthem "Cut Me Off Like Chyna Bb"
SONGS Desiigner Joins Thutmose On "OkOk"